Listing provided courtesy of Darryl Clinton of 3D Realty & Property Mgmt.. Last updated 2019-04-15 11:03:41.000000. Listing information © 2019 SABOR. 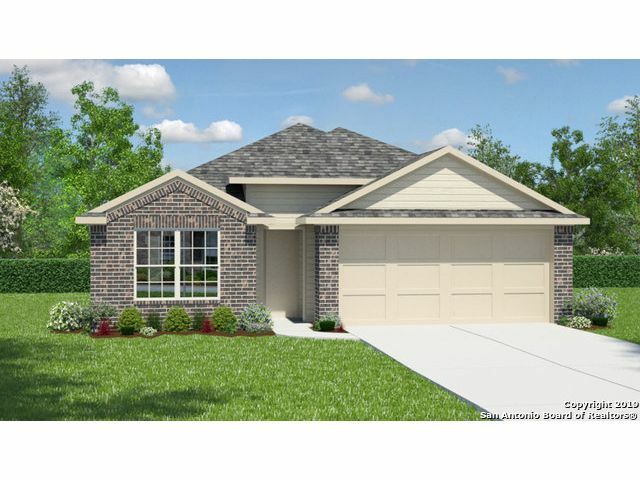 This Single Family Detached property was built in 2019 and is priced at $222,000. Please see the additional details below. 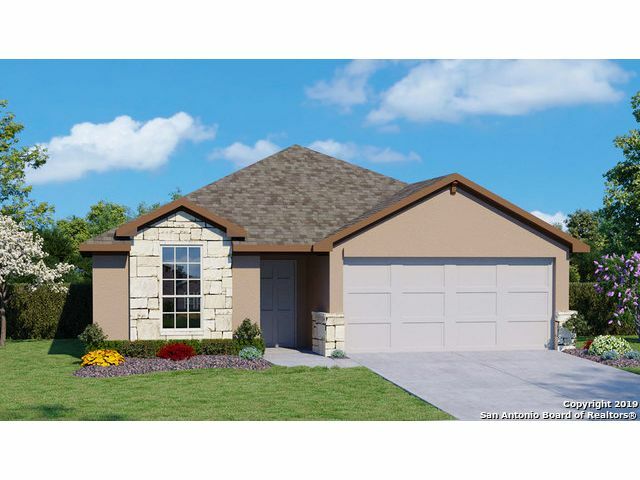 This single story, 3 bedroom, 2 bath home features 1651 square feet of living space. The layout features a separate dining area that leads to a nice open kitchen. 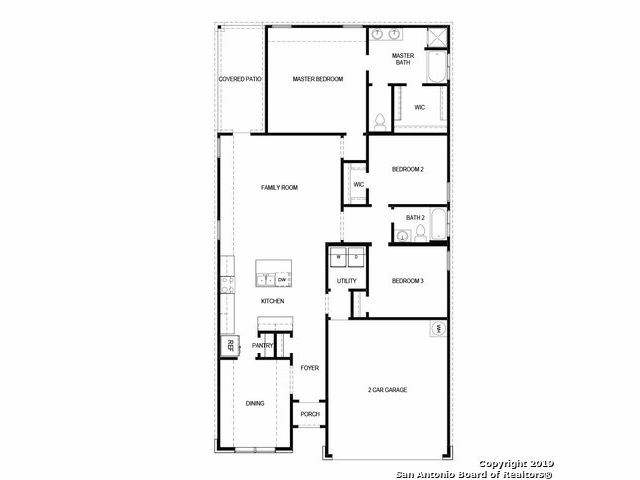 The large master bedroom is just off of the family room and features a spacious walk in closet. 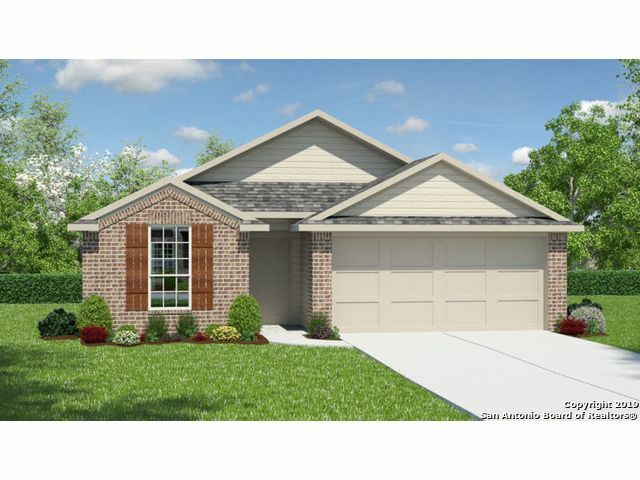 This floor plan also includes a 2-car garage and large covered patio. Do you want to opt in to Saved Searches?